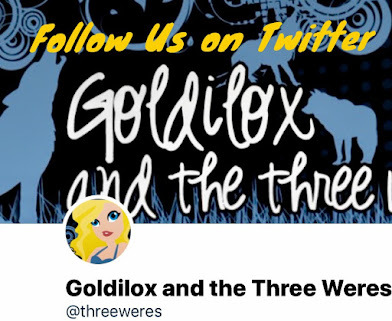 Goldilox and the Three Weres: Goldilox Goes to Coastal Magic Con + Giveaway! 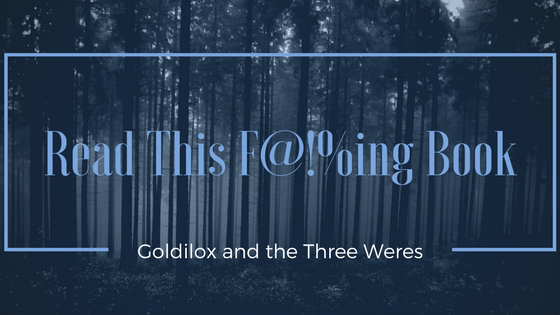 Goldilox Goes to Coastal Magic Con + Giveaway! So, two weeks ago I went to an awesome con called Coastal Magic in Daytona Beach! I had a BLAST and its taken me this long to gather myself enough to write my wrap up post. And just for listening to me rant about my fun times and look at my silly pictures you get a giveaway! FIRST, my room with a gorgeous view of the beach! NEXT, pictures of a few panels, including the famous Flash Fiction panel! AND Me with awesome authors!!! 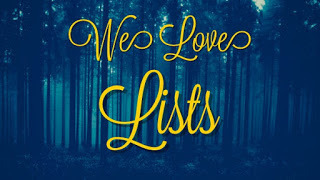 FINALLY some odds and ends, my blogging buddies, and some authors I call friends! Laser Tag team: Jenese from Readers Confession, Laura from Little Read Riding Hood, me, Kait Ballenger, and Jenese hubby Pablo! 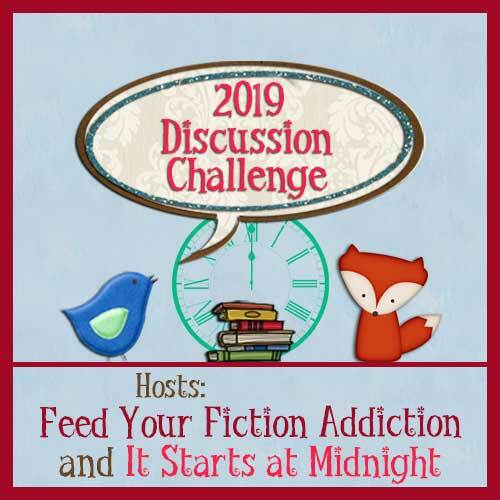 I hope to see more bloggers, readers, and authors at next year's event! I have three giveaway bundles for you guys! I will pick three winners, one for each bundle. Since I'll be shipping these myself this will be US only. 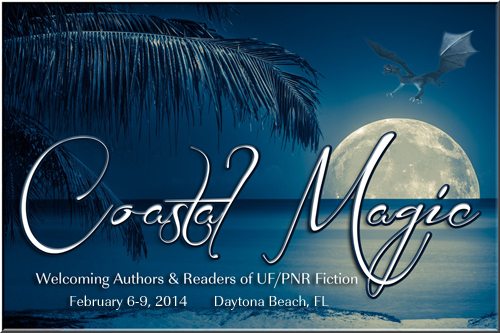 Each bundle includes 2 - 3 books from authors at the Coastal Magic itself or from the event's charity signing, bookmarks and postcards, and other fun promo items! I love the Zombie Goblet. Very cool! I have attended two book conferences. I hope I can attend more in the future. It is so much fun to hang out with other readers, meet the authors and just get so fun downtime. Looks like it was a ton of fun! I love meeting my favorite authors!! Plus you were right by the beach, best of both worlds! !